At the heart of the Fake Bake brand ethos, is a passion to provide customers with innovative and luxurious tanning products that allow them to tan safely. 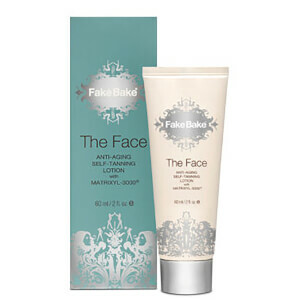 The Save Your Skin Campaign is a concept that was introduced and supported by Fake Bake to raise awareness of the damaging effects of over exposure to the sun’s harmful UV rays, and looks to encourage people to obtain a natural-looking tan using the award-winning formulations, which are packed full of skincare benefits, and created by the experts at Fake Bake. The Glitz & Glamour Charity Ball, hosted by Fake Bake, was attended by a wealth of celebrities looking to show their support of the brand and raise awareness of the dangers of natural tanning. As the World’s largest independent tanning brand with over 25 years experience in discovering and manufacturing revolutionary tanning products, it’s little wonder that Fake Bake is the go to tan for celebrities, beauty editors and salon professionals alike. The luxurious formulations are developed in their own laboratory, contain the highest quality of premium ingredients, are transfer resistant and Paraben free and clinical trials back up all specialist claims including anti-ageing and anti-cellulite. With a tan to suit every skin type, skin tone and lifestyle, Fake Bake are truly the experts in creating that perfect tan. 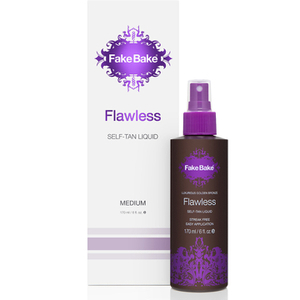 Get a gorgeous, natural glow all year round with Fake Bake. 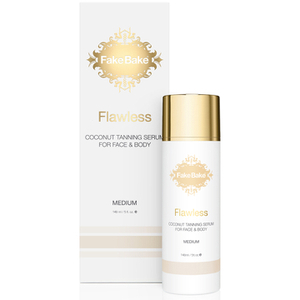 Hailed as the Rolls Royce of self tanning, Fake Bake have created a winning formula of special ingredients which produce an even, natural looking tan come rain or shine! Founded in 1995, the brand has gone from strength to strength, and has become both the beauty expert's and A-list's self-tanner of choice. Made from the finest naturally derived ingredients, Fake Bake products mean you can look beautifully bronzed without the risks.